Maps are made up of boundaries created by people. These same maps can also reveal shared interests and issues that defy man-made boundaries. CUSP uses the visual power of maps to foster collaborative relationships and work across jurisdictional boundaries. We use maps to quickly and easily convey ideas that would take pages of text to explain, and in doing so help stakeholders move beyond boundaries to proactively prioritize work and build partnerships. Collecting Data: We collect project data and other relevant watershed data using mobile collection systems and data sharing agreements with our partners from all levels of government, utility companies, consulting firms, and others. This data paints a picture of the health of the watershed and adds to the success of projects. Data is essential for strategically identifying needs on the ground and continually improving our programs. Generating Maps: Using the data we collect, we frequently create maps to support our work and the work of our partners. Maps include those for directions, grant proposals and reporting, project development and review, forestry work analysis, outreach, and invoices. 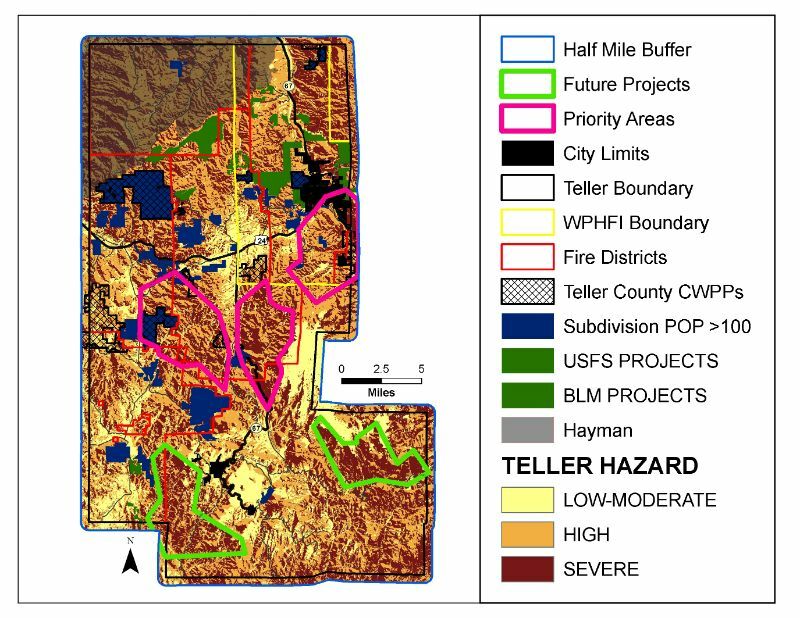 Performing Spatial Analysis: Spatial analysis is used to inform numerous activities including Community Wildfire Protection Plan development and decision making, and assessments to determine replacement costs for values at risk that may be impacted by events such as wildfires or floods. 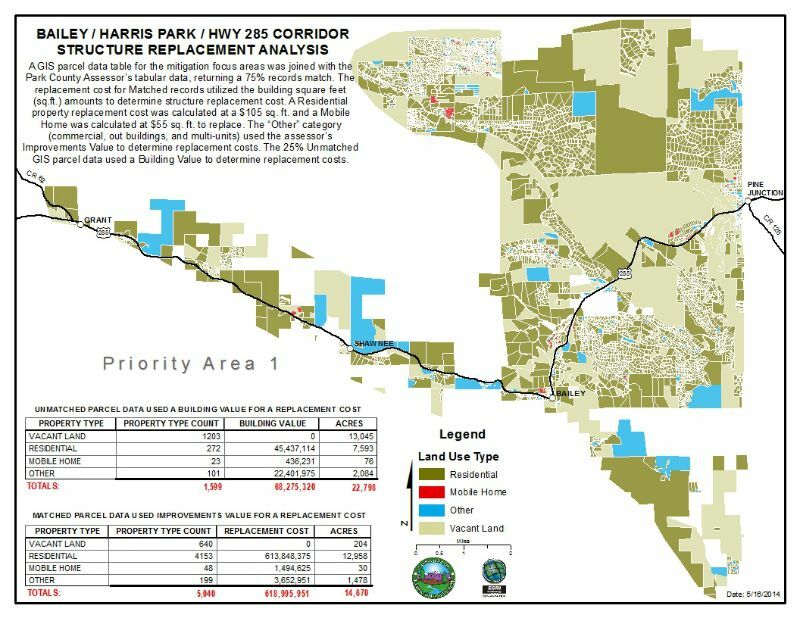 ArcHydro to develop localized watershed boundaries and drainage lines. 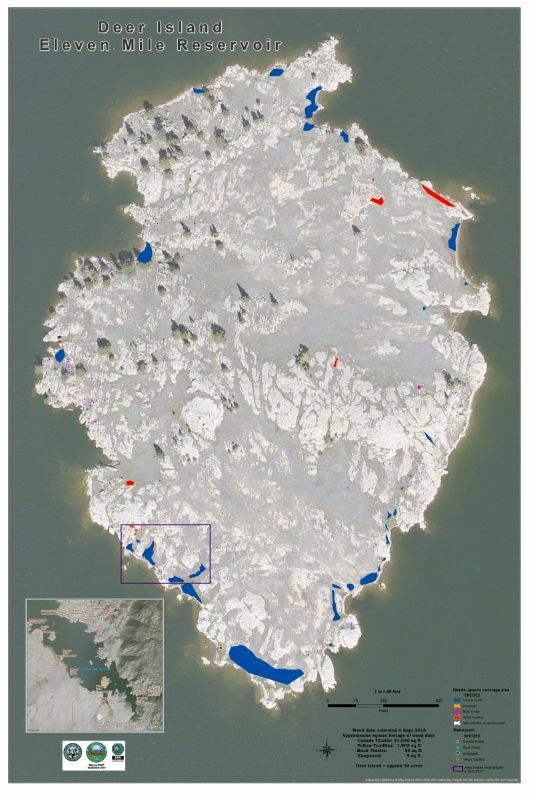 These mapping capabilities add to our ability to understand water movement and are important for identifying projects that will have the greatest benefit using available resources. iCrop Trak and Bad Elf to collect GPS-tagged data from our on-the-ground projects. Collecting real time data allows us to track the progress of projects and understand how effective work is so we can continually improve project outcomes. iCrop Trak PC Admin Tool (CTAT) to transfer data collected in the field to a GIS format. This process allows us to turn our data into maps that visually capture project work. Support our GIS program by donating today! 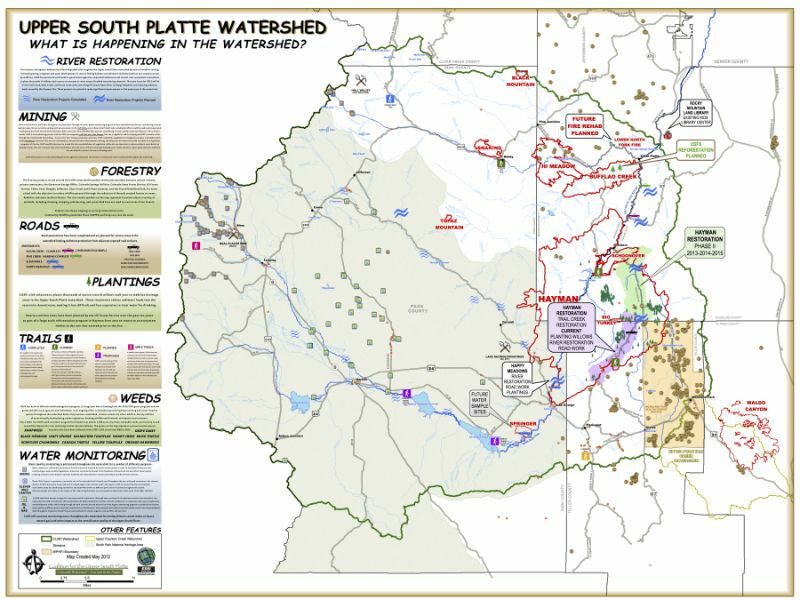 Understanding how wildfires would affect water supplies in the Upper South Platte Watershed helps us prioritize forest health projects. Mapping where noxious weeds are growing helps CUSP and our partners understand the extent of noxious weed infestations and prioritize mitigation projects. 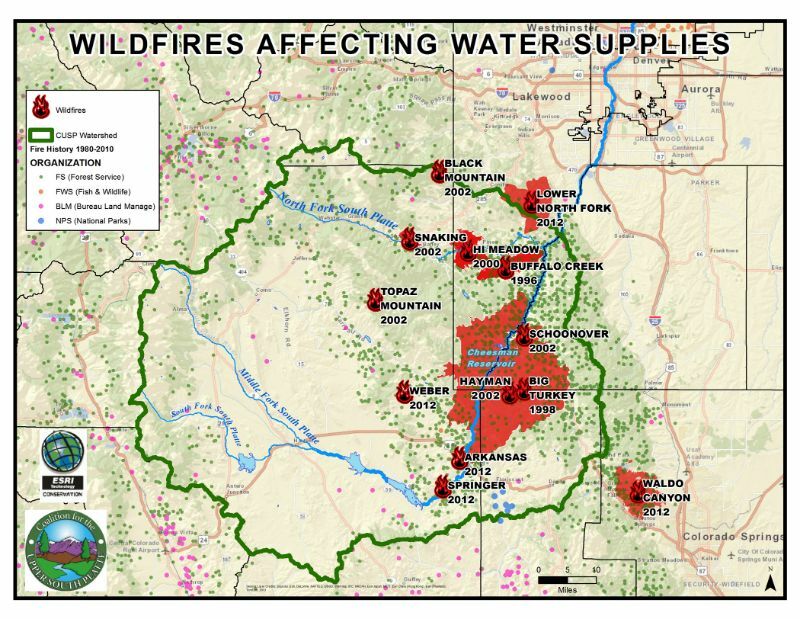 This map was created to understand some of the values at risk in the Bailey area that would be impacted by a wildfire. Knowing where slash site patrons are coming from helps us improve our slash site program and target underserved areas. 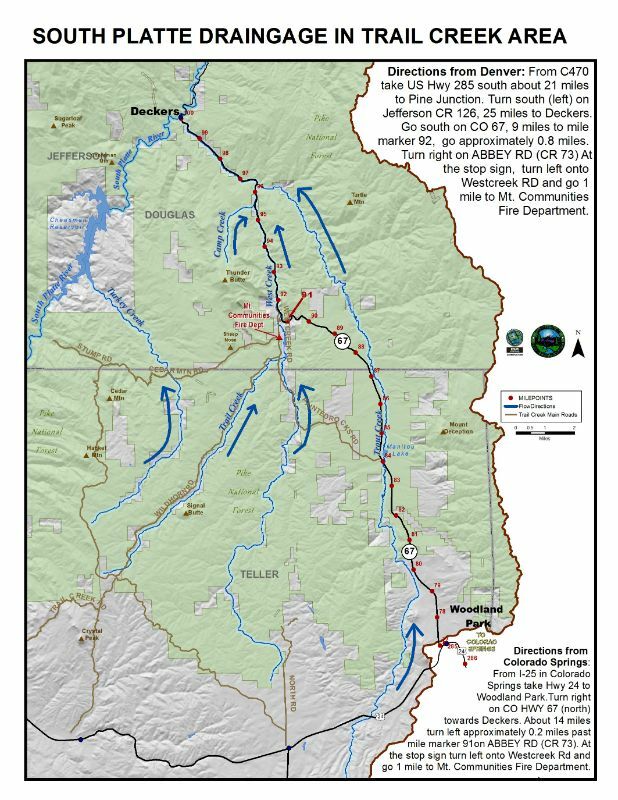 Visualizing the spatial relationships between wildfires and source water can help people make the connections between wildfire threats, post-fire impacts, and water security and quality. Maps like this one are used in our education and outreach efforts. 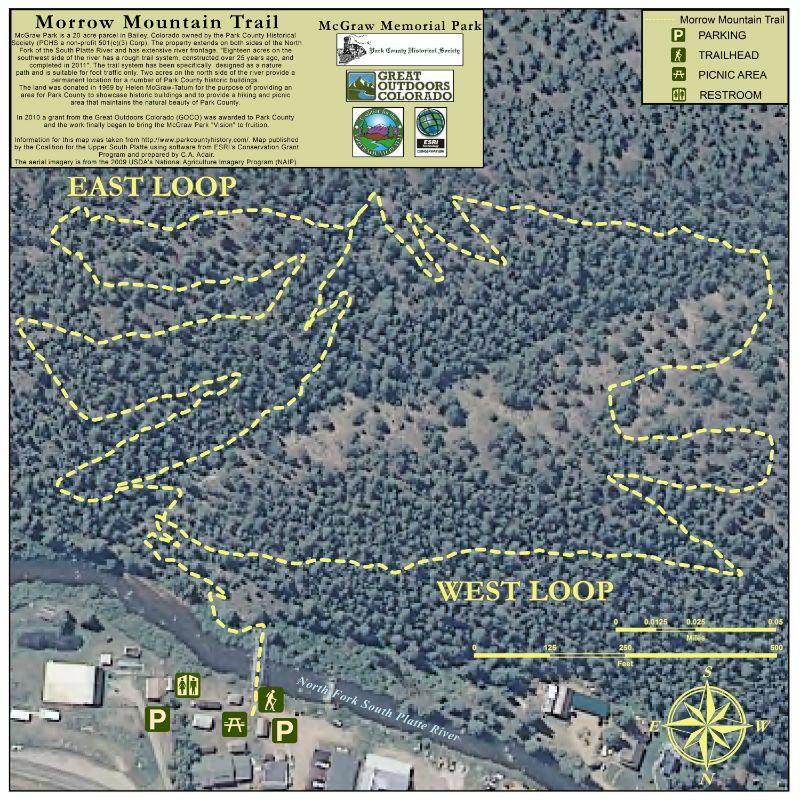 This map was created to orient hikers of the Morrow Mountain Trail and appears at the trailhead in Bailey, CO. Using maps is a critical part of our emergency preparedness and post-fire flood mitigation work. 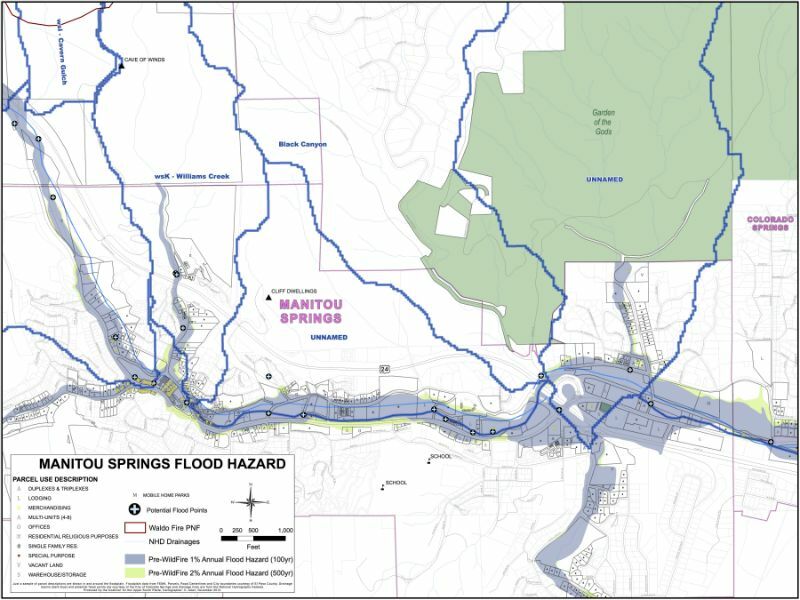 This is an example of a map used by Manitou Springs to prepare for flooding following the Waldo Canyon Fire. 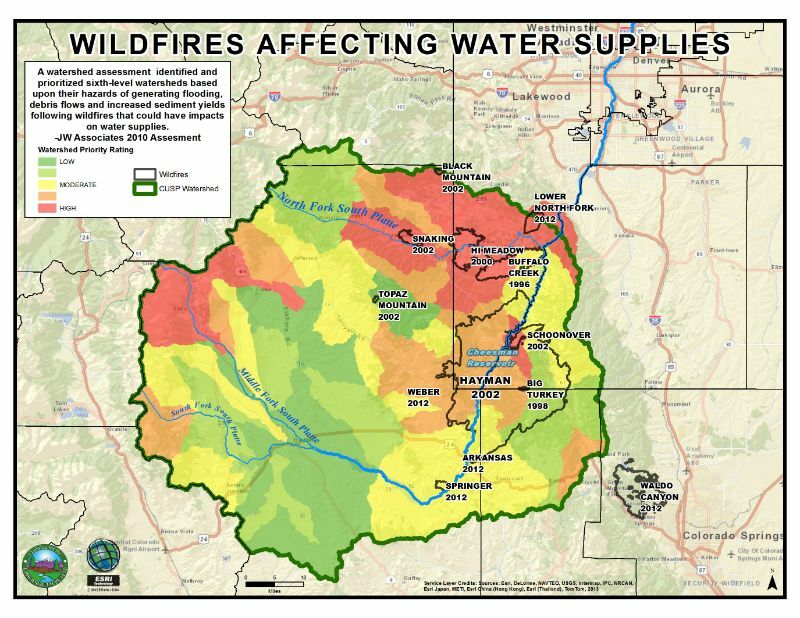 CUSP maps support Community Wildfire Protection Plan decision making. Directional maps are important for ensuring our volunteers and partners are able to find project sites. This map provides an overview of CUSP’s various programs throughout the watershed. We have been able to grow our GIS program through the generous support of ESRI’s Nonprofit Organization Program and Google for Nonprofits Grants. We are also grateful to United Reprographic Supply Inc. Centennial for helping us maintain and operate our equipment.